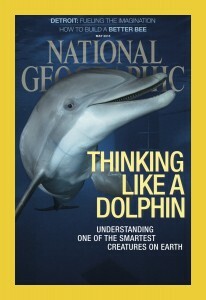 When people learn about the work of the Wild Dolphin Project, one of the first questions they ask is if we use scuba. 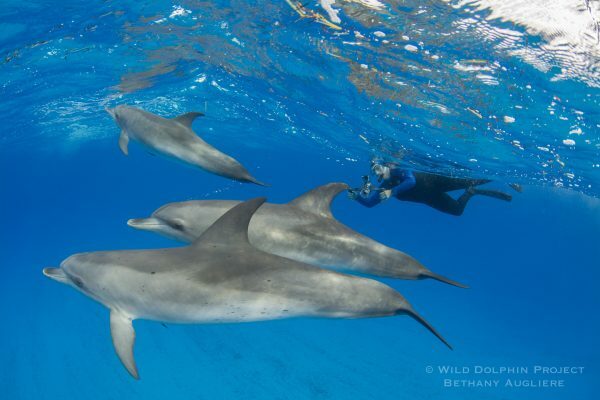 People are curious how we work in the water with the animals. The answer however, is no, we don’t use scuba. How do we work? Keep reading.